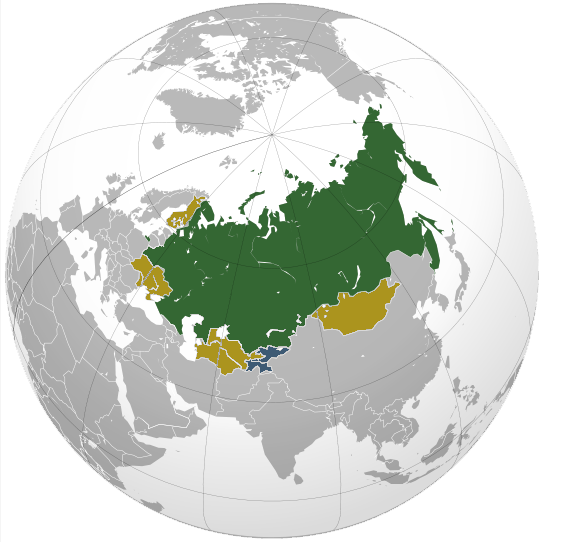 Putin is said to dream of his third term being his ‘geopolitical presidency,’ where he will make up for the lost ground and lack of achievement in foreign affairs that he views as his main failing. 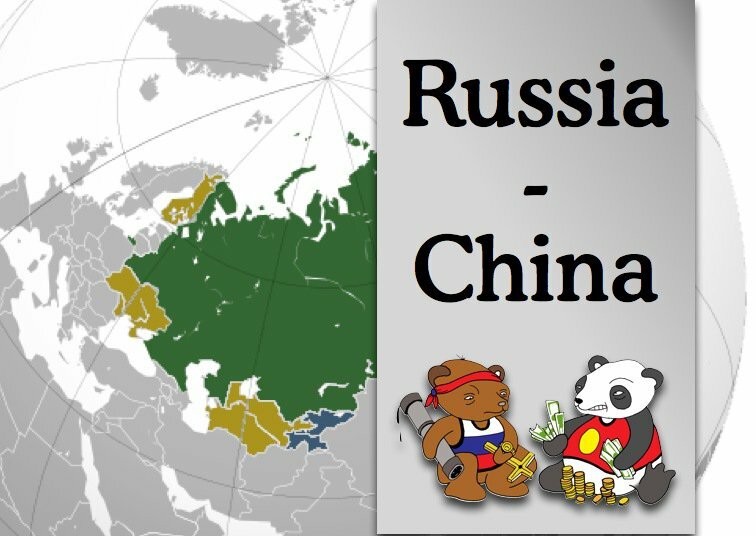 Deciding whether to follow Putin into the Eurasian Union will force them to choose which they want to risk: the GDP they get from trade with China or the GDP generated from remittances by their nationals working in Russia. 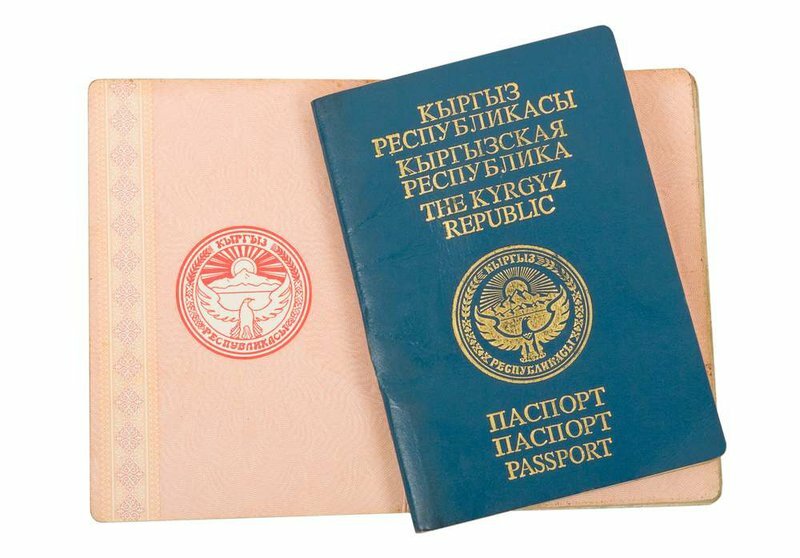 These fears are well grounded: in December 2012 Putin warned that within three years he wanted to end the post-Soviet practice of migrants from the CIS being able to come to Russia on their internal passports, effectively ID cards – but Customs Union members will be exempted from the new requirement for international passports. Polls conducted by the independent Levada Centre show over 60% of Russians supporting tighter immigration controls. The Kyrgyz elite fears that joining a Eurasian Union would destroy the rich network of new trade routes that are tying them into China, bringing them cheap goods and enabling a substantial re-export economy. China is not investing massively in its trade infrastructure with Central Asian countries for reasons of charity – but to stabilize its own restive Xinjiang Uygur province by turning it into a trade hub for this region.